You have completed your travel checklist until you realized you forgot something. Some stuffs to keep your kids busy during a flight or road trip. You know kids got easily bored sitting in a car for long hours. So here are some suggestions to help kids pass the time in a long journey. Mommies, you can bring colorful flash cards and games for the young ones. 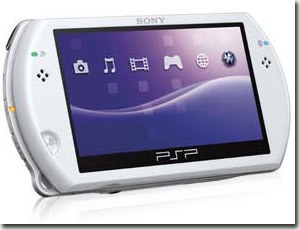 As for the school age kids you can keep them busy while playing with psp, listening to their iPods or watch movies with CD players. You can also bring some of their favorite books. If you have toddlers, stuffed toys are good traveling buddies. This entry was posted in Kids and tagged psp, toys, travel essentials, travel for kids, travel tips on December 21, 2010 by Yami.